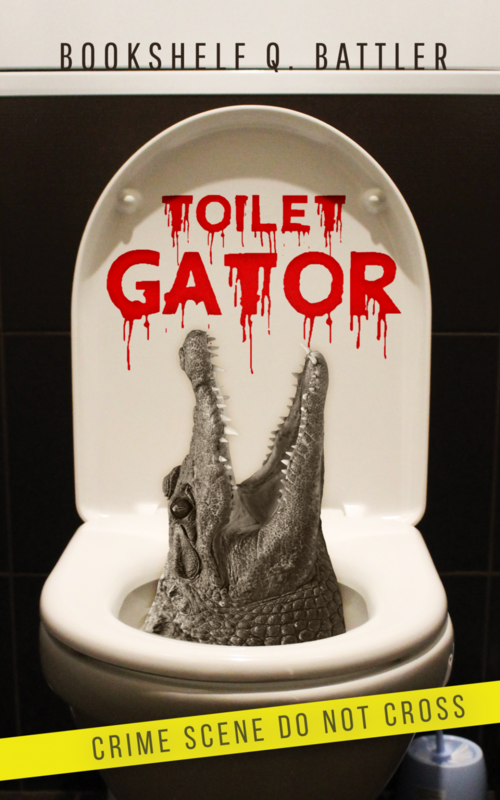 Toilet Gator Chapter Notes – Chapter 103 – Toilet Gator: The Blog! Just like the first Mrs. Walker. Ahh, you just got to love a good running joke. Skippy just had a grenade blow up on him and didn’t flinch. Can anything defeat this toilet dwelling beast?